We are currently offering our second Pre-Christmas special with 20% off all of our Chef Jackets and Pants products. The Christmas Special is already applied across all of our Chef Jackets and Pants products so you do not need to enter any coupon codes. Also any orders over $100 will receive FREE shipping!! This deal is valid until the end of December, 31/12/2014. 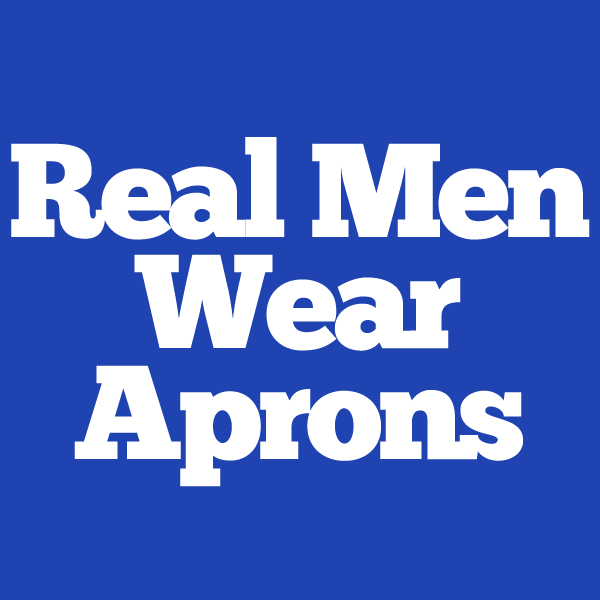 Why is it Important to Wear an Apron when cooking? 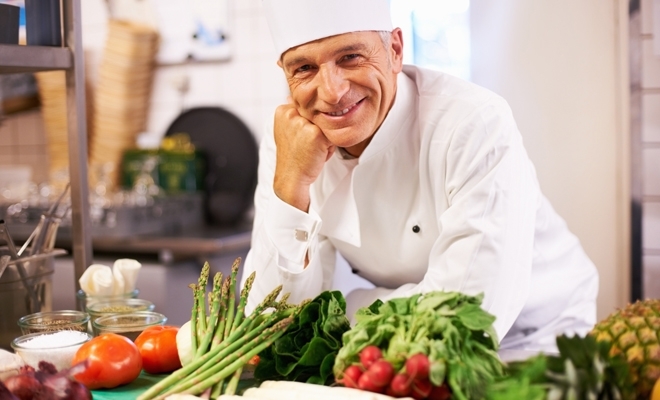 What Makes You a Professional Chef?